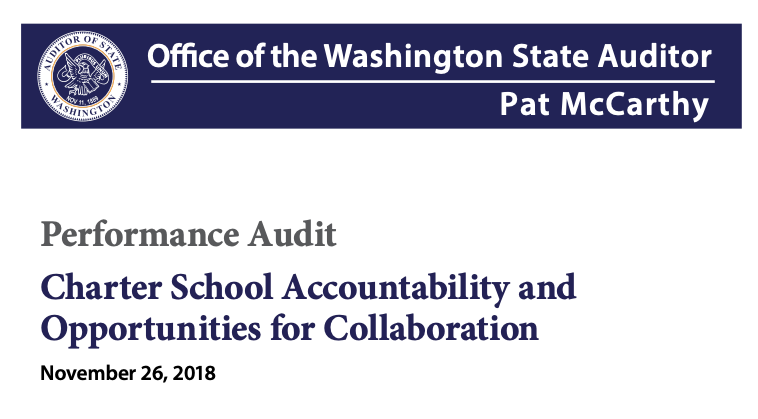 The recent report from the state auditor on charter schools sent a clear message: there’s still more work to be done to ensure charter schools are meeting the needs of their communities and Washington taxpayers. I appreciate the state auditor’s office looking into many issues of concern that I flagged, such as ensuring charter schools are properly serving at-risk students in their communities. The audit found only four of the state’s charter schools enroll a higher percentage of low-income students compared to neighboring school districts. Only two of ten charter schools enroll as many or more English Language Learners at the same rate as their entire school districts. And while most charter schools are enrolling students with disabilities at comparable rates to neighboring districts, most fall comparatively short in serving students with significant special education needs. I also requested an examination on whether charter schools are meeting our state’s public records and open government laws. 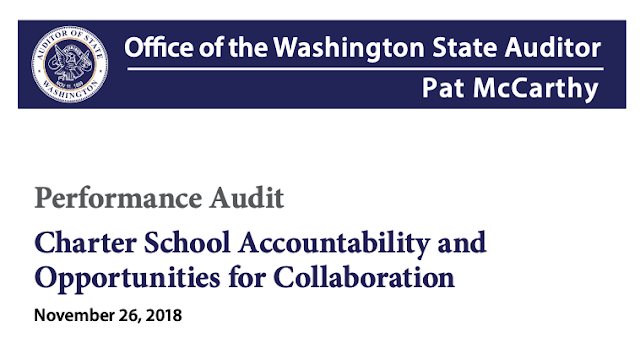 I was disappointed to learn from the audit that 70% of Washington’s charter schools have not established or published procedures for public records requests. Not a single charter school provided a statement of costs, index of records, or list of exemptions for the audit. I continue to have concerns over the lack of locally-elected board members. Charter schools should have locally-elected boards that are accountable to the communities they serve and to our elected State Superintendent of Public Instruction. Transparency and accountability are critical components to ensuring taxpayer dollars are used efficiently and effectively. As a longtime advocate of openness and public accountability, I will continue to work toward more transparent government at the state and local levels. I will continue to work to ensure charter schools are governed with openness and transparency; and have increased accountability to the communities they are chartered to serve.